Blackjack Platinum VIP is a Blackjack variant designed by Evolution Gaming. This game can only be tried by VIP players who play for huge stakes. 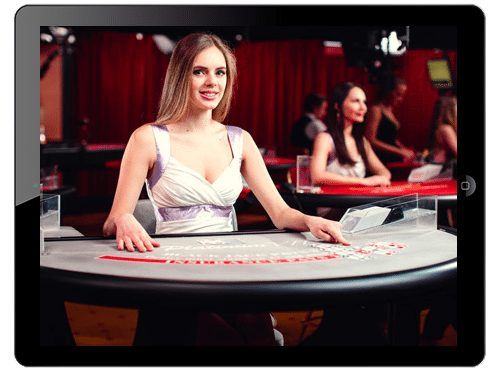 The game can be played at any mobile casino. A grey colored table is present in the visuals which looks quite elegant along with the branding as well as the distinct colouring of the game. All this makes it an attractive game to check upon.